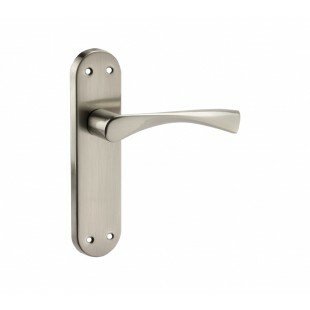 These stylish door handles on backplate feature a gently spiralled lever on elliptical ended backplate, a statement in any space and comfortable to operate. 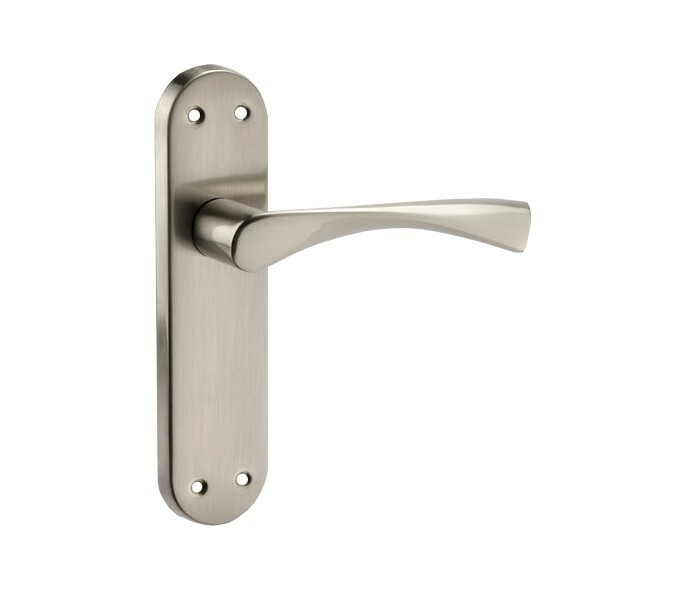 Finished in a contemporary brushed chrome, these handles are the perfect solution for those seeking contemporary door handles on backplate for their home. 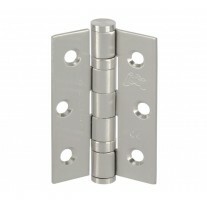 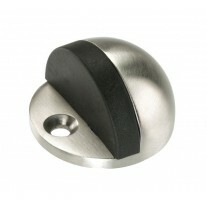 Our chrome door handles on backplate are sold in pairs and include a spindle and wood screws finished in brushed chrome to match the handles. 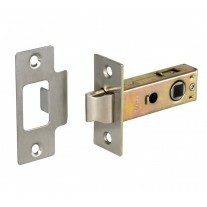 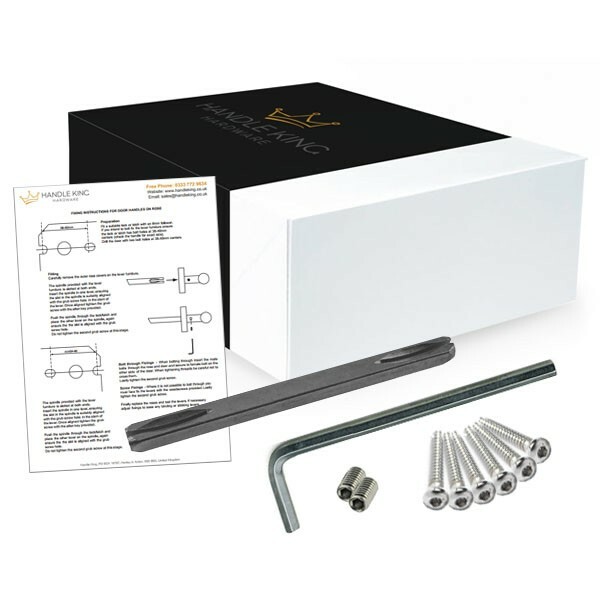 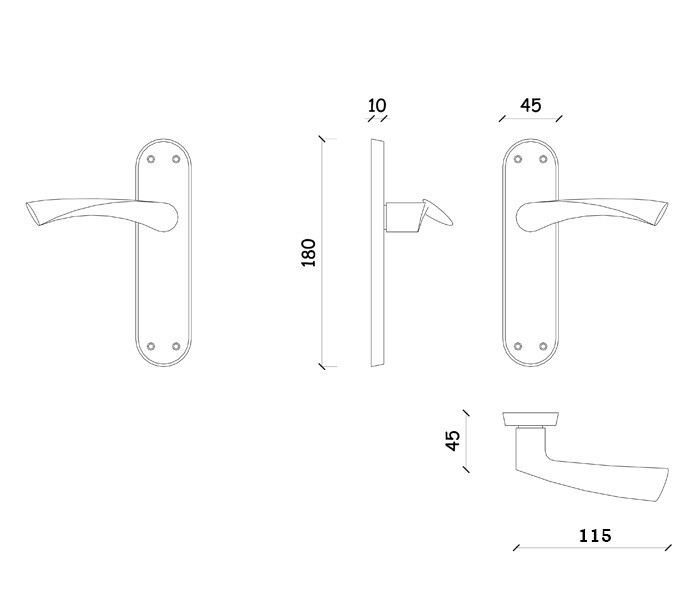 If ordering these handles for a new door, you will also require a latch and hinge pair, both of which can be purchased separately as required.